Since 2008, ECDO has been working in partnership with Bangladesh Legal Aid Services Trust (BLAST) to provide legal assistance to indigenous victims. DANIDA and Oxfam have also supported ongoing land rights training workshops for indigenous people. Our most recent project, Strengthening the Voice of Human Rights Defenders to Protect the Rights and Entitlement of Ethnic Minorities, supported by European Union and Oxfam aims to empower indigenous people through the provision of land management training workshops, in which participants are educated on maintaining and preserving their official land documents, and how to access local government services when problems arise. In November 2013, we organized the first public hearing on human rights violations, with a focus on issues of land grabbing. We also organized a lobby meeting with government officials to encourage their active cooperation in safeguarding against illegal land grabbing activity. This Patro marginalized indigenous woman (35) from Kulauti village of Sylhet sadar upozela under Sylhet district was raped by an army person of Sylhet Jalabad Cantonment on 4th April 2014. ECDO is providing necessary counseling and legal support to this victim with support from European Union and Oxfam and local legal support unit. A Patro young indigenous girl (11) has been gang raped in a hotel in Sylhet city last 19th June 2014. 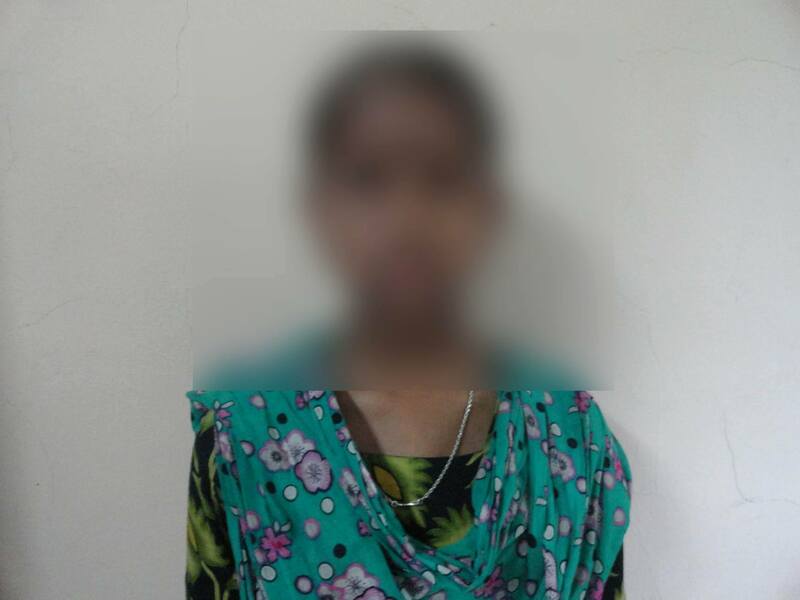 Next day in the morning Dakshin Surma thana police under Sylhet Metropolitan Police (SMP) rescued her from hotel Biroti nearby Sylhet Railway station and arrested four accused named Humayun Rashid (23), son of Ataur Rahman, Junel Ahmed (24), son of Ponki Mia, Md. Alomgir Hossain (20), son of Shamsu Mia and Sajid Mirza (28), son of Chuyab Mirza from the spot who were directly involve with this offense. Now ECDO is providing counseling, legal and other necessary support to the victim with support from European Union and Oxfam. It should be mentioned that the victim was given to the custody of her parents on 22nd June after a long legal process supported by ECDO. On behalf of ECDO we are urging to the concern authorities and agencies for taking necessary action against the accused of this offense. Otherwise this type of offense will not be possible to stop. Besides of these ECDO provides legal aid support related to land grabbing and other human rights violation issue for indigenous and other marginalized groups.